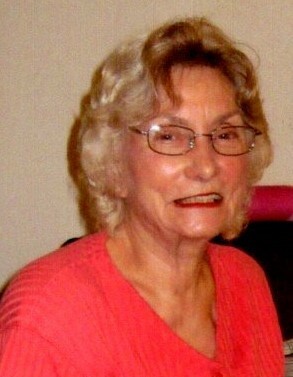 Helen Roberta Shelby, age 83, of the Woodlawn community, passed away Wednesday, March 20, 2019 at Jefferson Regional Medical Center in Pine Bluff. She was born on November 13, 1935 in Herbine, Arkansas to the late Elbert and Hazel Doss Crutchfield. Mrs. Shelby was a retired mail carrier for the United States Postal Service. She was known for being a wonderful, supportive mother, grandmother and a true friend to many. Mrs. Shelby donated to several charities and always tried to help where there was a need. In addition to her parents, she was preceded in death by her husband, Verle W. Shelby; son, Gary Shelby; sisters, Verna Eades, Lanell Willis, Ruby Gatewood, Hazel (Sissy) Vinson; brothers, Sammy Doyel and Jimmy Dale. Survivors include her daughters, Rhonda Epnett and husband, Ray of Watson Chapel, Deborah Herring and husband, Don of Sheridan; son, Jeremy Shelby and wife, Stacy of Hot Springs; grandchildren, Steven (Heather) Waschalk, Josh (Karen) Waschalk, David (Jessica) Waschalk, Jamie Stewart, Miranda (Ernie) Hand, Ashleigh Shelby, Summer (Dillon) Sowrheaver, Lindsey (Codey) Shelby, Abby Shelby and Tabitha Epnett; nine great grandchildren; four great-great grandchildren; sisters, Wanda Fern Valentine, Jean Mason, Doris Rice, Gloria Hankin, Betty, Shirly, Glena and brother, Ronald Pete Crutchfield. 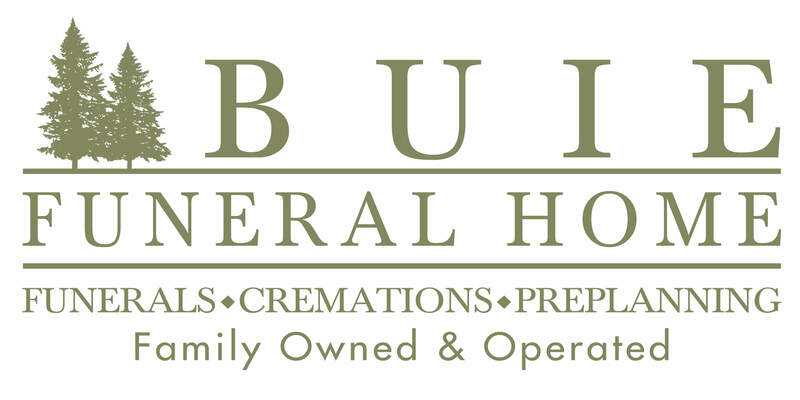 Funeral services will be 2:00 p.m., Saturday, March 23, 2019 at Buie Funeral Home in Rison with Brother Darrell Sellers and Brother Dillon Sowrheaver officiating. Interment will follow at Macedonia Cemetery. Visitation will be prior to the service at the funeral home, beginning at 1:00 p.m. Pallbearers are Steven Waschalk, Josh Waschalk, David Waschalk, Codey Williams, Dillon Sowrheaver and Cody Waschalk. Arrangements are by Buie Funeral Home of Rison.